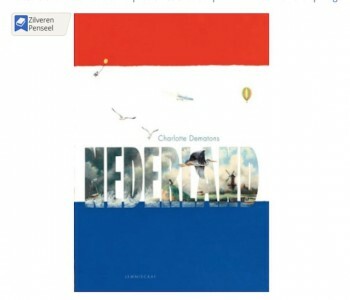 Frenchwoman Charlotte Dematons moved to the Netherlands. She learned to love the landscape, culture, and the Dutch. But she asked herself why certain things are the way they are in the Netherlands. She went in search of answers, and painted about them in witty, colorful and loving pictures for this book, the Netherlands and 1000 things about it. Jesse Goossens wrote charming anecdotes for the pictures, describing the background and providing answers to the 'why, how, and when'. When Charlotte Dematons moved to the Netherlands, she barely knew the country. But she arrived, explored the country and got to know and love the landscape, culture, traditions, and the Dutch. In this book, she tells us about her arrival and how she got to know the Dutch culture and its traditions. Traditions that we Netherlanders take for granted, but as for their origins or who invented them, we probably don't really know. For example, take the well-known children's song 'Berend Botje'. He set off on a journey to South Laren and didn't return. You probably didn't know that the background to this song is that Berend Botje was a shipowner, who purposely allowed unseaworthy ships to go to sea, in order to collect the insurance premium when the ship sunk without trace! Artist Dematons has also painted on the subject of our eating habits, traditions, architecture, and much more. 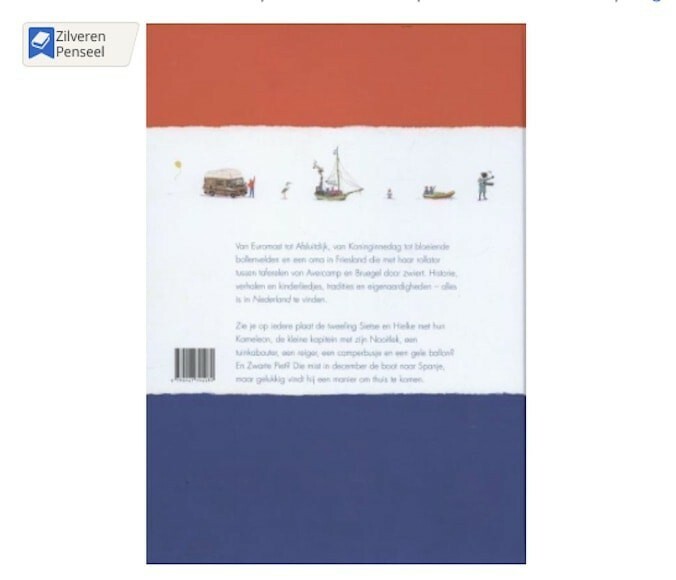 Author Jesse Goossens has dived into the Netherlands' past and filled this book with bizarre facts and pearls of wisdom about the Netherlands. Together with the book, you receive a beautiful full color picture book, illustrating the various facts through Demantons colorful paintings. The language and subjects in this book and picture book are especially suitable for small children. Children from 0 to 6 will really enjoy them. The Netherlands and 1000 things about the Netherlands...book is also available in a large format with 52 pages for even more reading and viewing pleasure.